Hip length bomber style jacket with rich details and finishing. 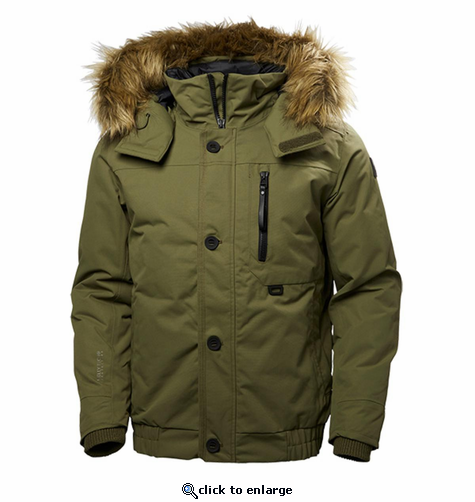 Fully insulated with Primaloft insulation and removable Faux fur at hood. This is a perfect shorter jacket for those colder days hanging out downtown.